It’s January and soon time for the Indie Beauty Expo in Los Angeles. This is the must event for retailers and media to meet new and exciting brands, and to see the latest trends and what lays ahead within the beauty sector. Simris will be there, of course, we wouldn’t miss it for anything in the world! 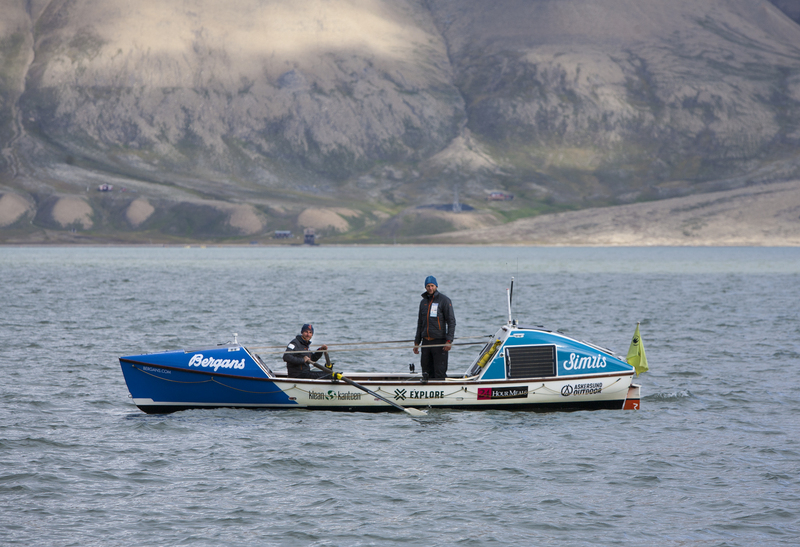 We will present our Simris® Algae Omega-3 family and our CEO Fredrika Gullfot will be there as well. Meet us at Vegovision in Stockholm on the weekend of November 3-4! 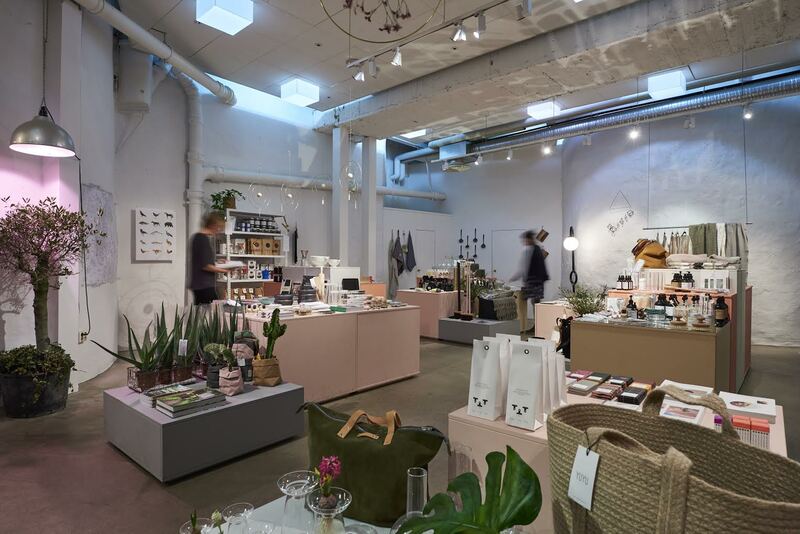 Vegovision is a consumer fair for vegan-friendly products, arranged by our friends at Djurens Rätt. 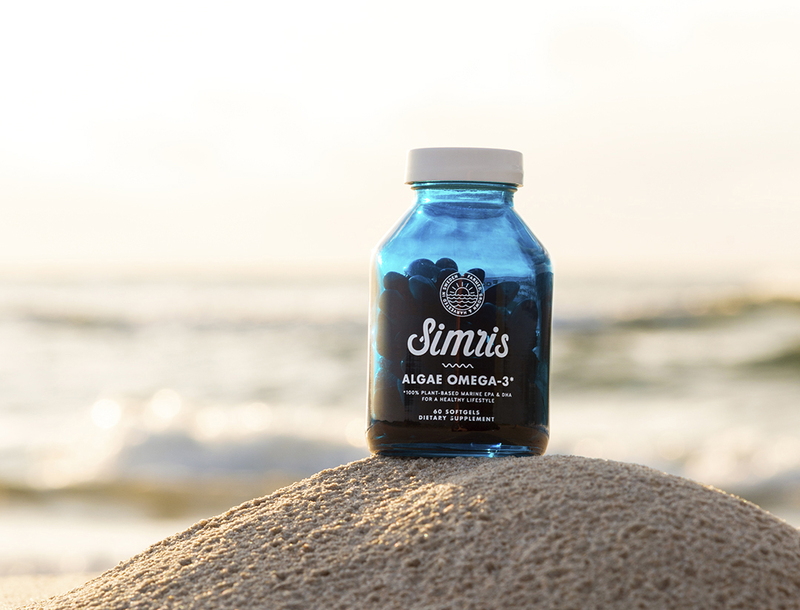 Visit us at the Simris booth where you find all our algae supergoodies! And we mean all of them. You find us at booth 36. Vegovision is held inside Münchenbryggeriet, at Torkel Knutssonsgatan 2 in Stockholm. 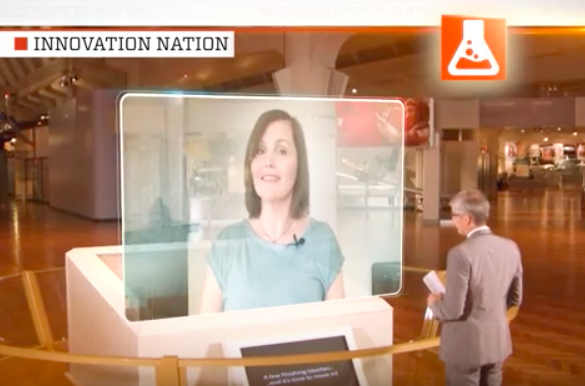 Henry Ford’s Innovation Nation is an Emmy Award-winning show on CBS celebrating innovations from the past, the present and the future. The first episode of the fifth season aired on September 29, and guess what? Catch the whole episode (S05E0) on CBS. It’s epic! Pop-up at The Lobby, Stockholm! We are very excited to announce our new pop-up opening at The Lobby, Stockholm. 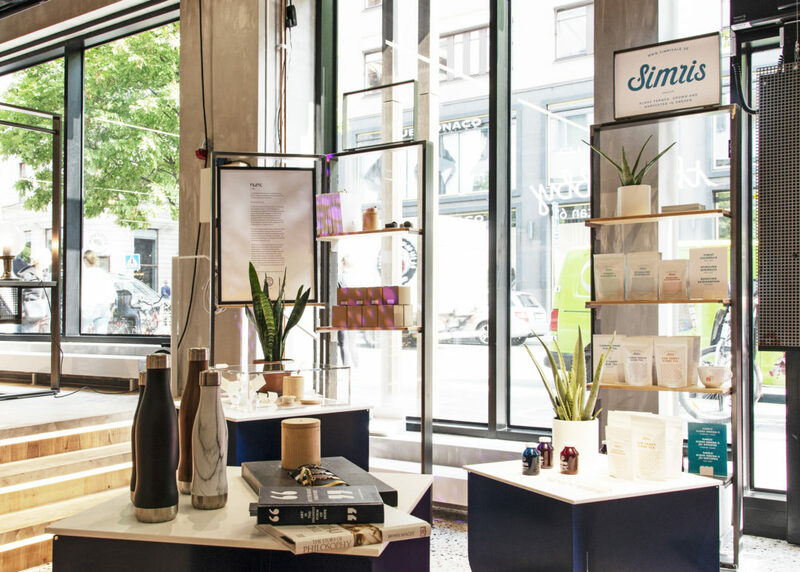 Pop by and meet us and all our Simris supergoodies at the store at Regeringsgatan 61. The pop-up store is open 10:00 – 19:00 from August 27 to October 30. The metaphor for The Lobby is a “Lifestyle Magazine,” one that constantly changes contents. 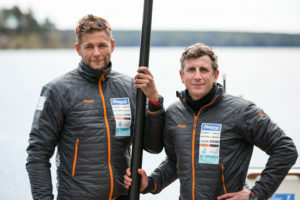 It’s time for this years Vegovision Göteborg! Vegovision is a consumer fair for all things vegan, organized by our dear friends at Djurens Rätt. Stop by our booth to try our algae, and to stock up on your favourite algae supergoodies. Vegovision Göteborg takes place on April 7th in Eriksbergshallen. Read all about it here! The 1st of March Simris Alg will be one of 20 food tech companies pitching at Foodbytes San Francisco. 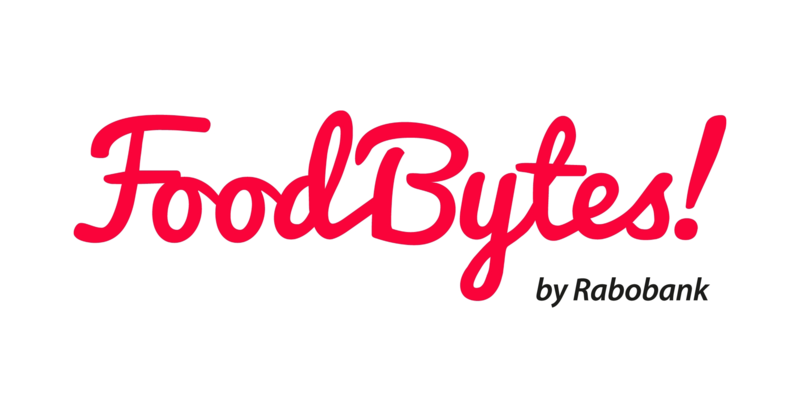 Foodbytes is a pitch competition and networking event for startups in the food and agriculture business. Reed more and get your tickets here! We’re so happy to announce that our algae omega-3 finally is available for algae friends in the US! You can find them at Anthropologie, both in the webshop and in their Palo Alto store. Do you want to learn more about our different algae omega-3 products and supergoodies? Read all about them here! Still a few gifts missing underneath the Christmas tree? Don’t worry! Friday December 15th, we’re having a pop-up at Snickarbacken 7 in Stockholm. Our goodies will be available for sale in the store and our luxurious algae teas will be served in the café. Stop by and you’ll find what you’ve been looking for! The pop-up store is exclusively open December 15th, 10:30 – 18:00. Visit us at The Green Market Berlin Winter Edition 2017, December 16-17th! The market is Berlin’s biggest event for animal friendly products and all things vegan. Doors are open from noon to 10 p.m. both days. Read more about Green Market Berlin here (in German). See you there!